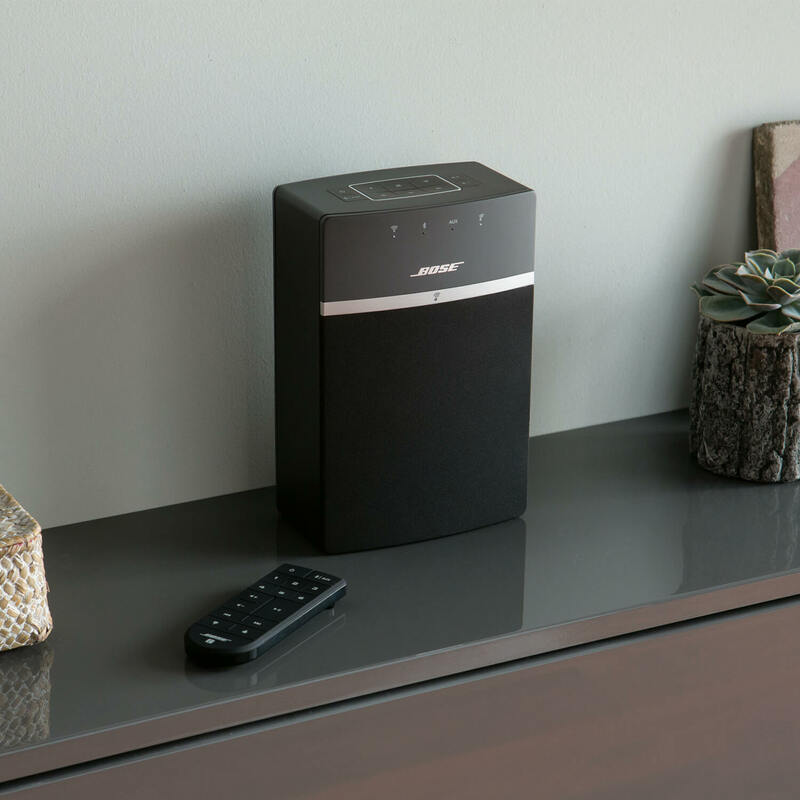 The most popular outdoor speakers from Bose provide rugged durability, and now feature enhanced performance and styling to better accommodate the way people listen to music and entertain outdoors. 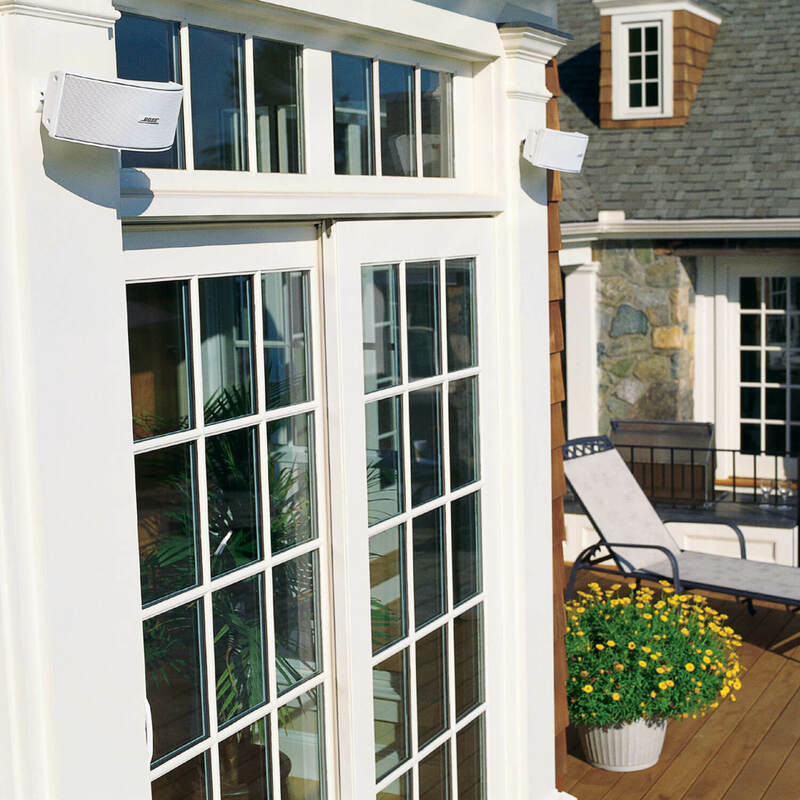 An Articulated Array® speaker design delivers full stereo sound over a wider area, so listeners can enjoy a consistent musical experience as they move from the deck to the pool, around the yard or on the patio. 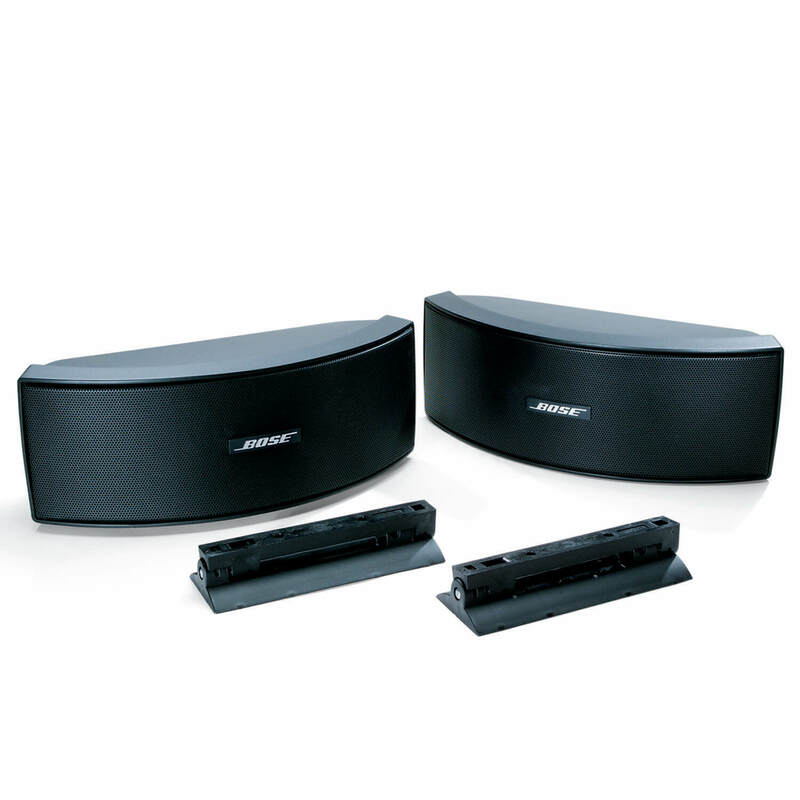 The most popular outdoor speakers from Bose now offer a new level of music enjoyment in the “outdoor room” of your home. 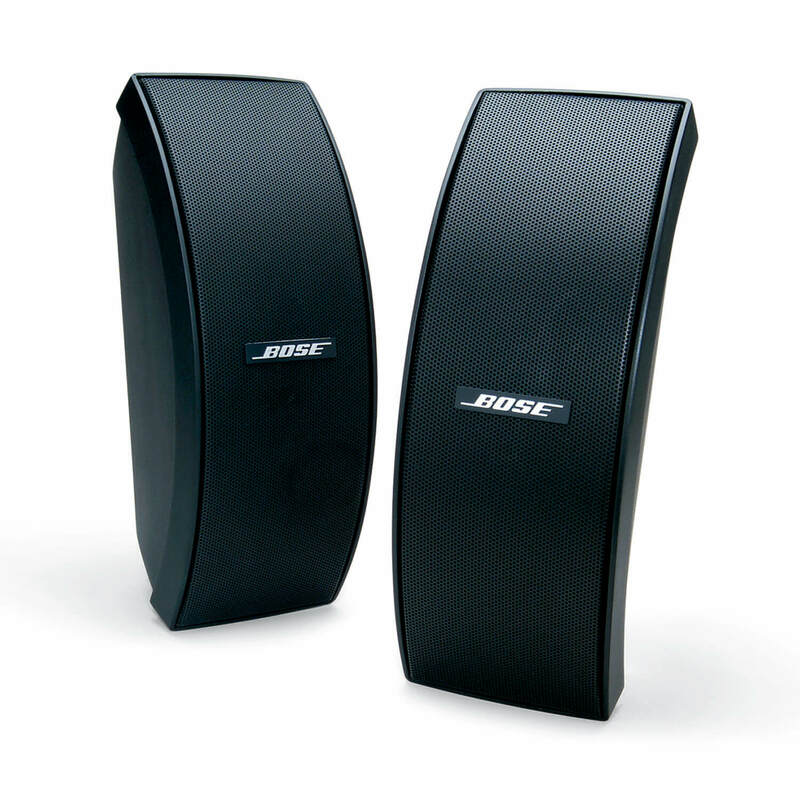 The Bose® 151® SEenvironmental speaker system features Stereo Everywhere® speaker performance. 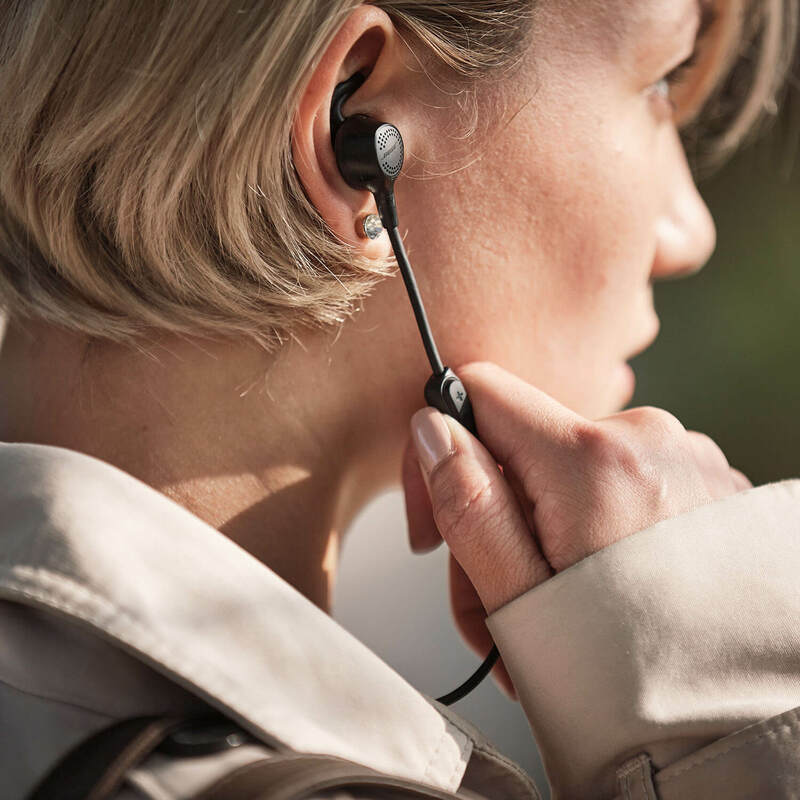 This lifelike sound quality, available only from Bose, disperses balanced stereo sound over a wide listening area – instead of in a small “sweet spot” – to better complement the way we listen outdoors. Working around the yard or in the midst of a party, people are on the move outdoors…from one corner of the deck to the other, around the patio or garden, in the yard or pool. 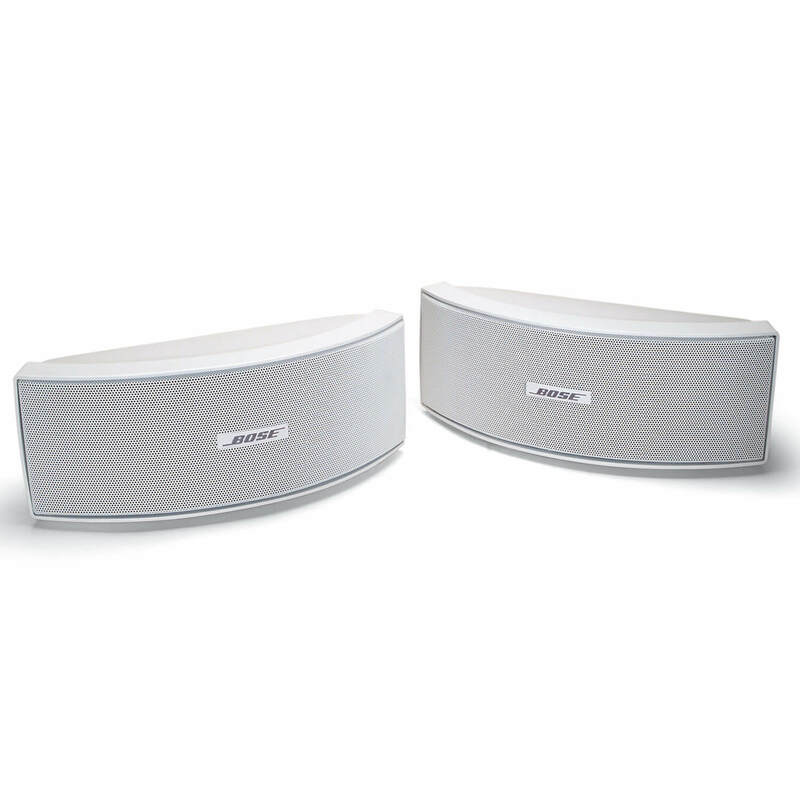 151 SEspeakers are engineered to maintain consistent stereo performance as people move from place to place. 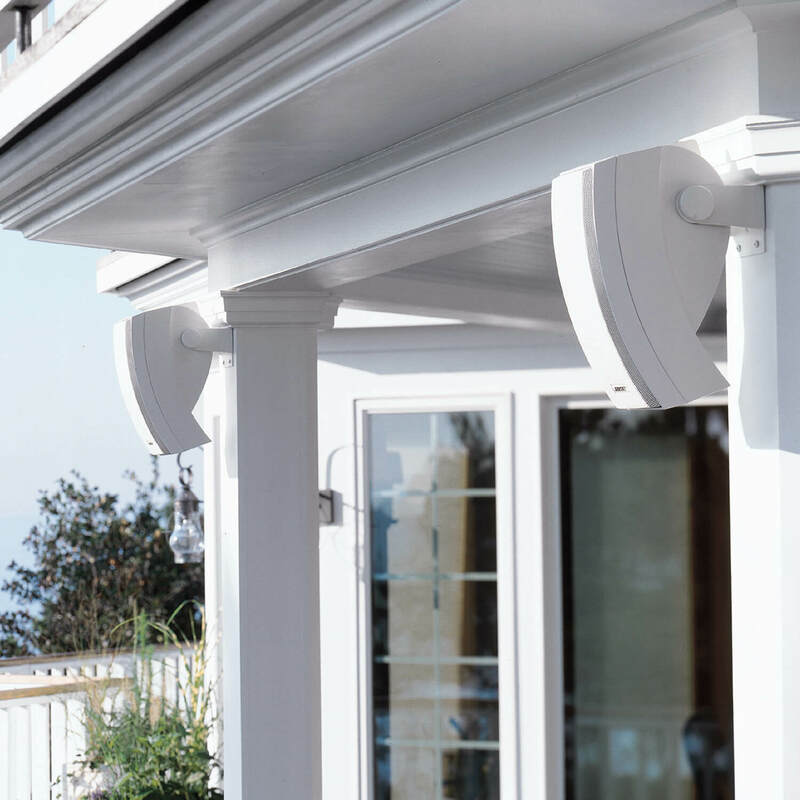 Smaller, contoured styling blends in effectively with eaves, clapboards, decks and roofs for placement either vertically or horizontally. Slot-port tuning provides deep low-note performance that remains clean, even at high volumes. The 151 SEspeakers are built to withstand severe weather from frigid cold to searing heat – temperatures as extreme as -40º F (-40º C) to 158º F (70º C) plus salt fog, sun, high humidity, rain and snow. They are backed by a comprehensive five-year warranty. 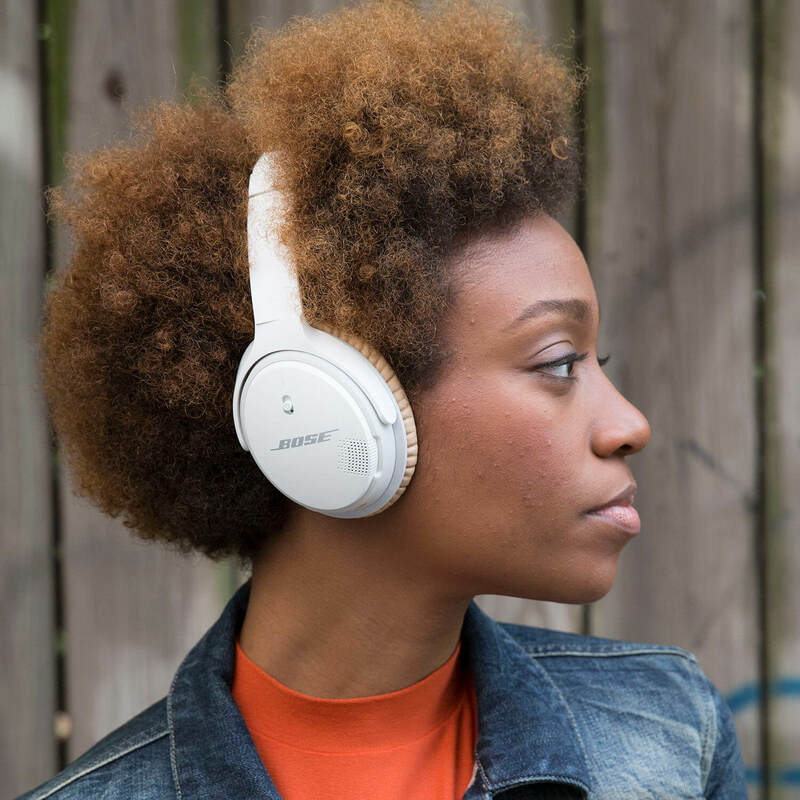 For clear, far-reaching stereo sound outdoors from speakers that blend into their surroundings and are built to last, experience the new 151 SEenvironmental speakers from Bose, the most respected name in sound.